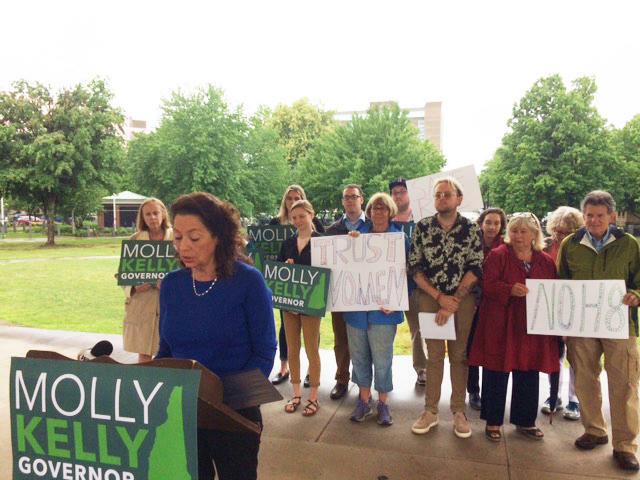 The Planned Parenthood NH action fund PAC is supporting Molly Kelly. Why, and what will this mean? So that’s the why, or at least part of it. The "what this all means" is less clear. When I spoke with folks from the Planned Parenthood PAC, and they indicated the particulars of what they might do in this governor’s race remains to be seen. The goal, they said, is to “lift” Kelly. Mail pieces are likely; digital ads, grassroots outreach, all that stuff can be meaningful. But while abortion rights activist see this year as crucial, the Kavanaugh Supreme court nomination is out there, and nationally, they want President Trump to suffer these midterms. You mention the Kavanaugh nomination, and with that the spectre of overturning of Roe V Wade, which has the potential to make states real battlegrounds on abortion issues. Steve Marchand says that’s what’s prompted him to push to codify legal abortion in state law, to propose the repeal of several laws that touch issues relating to abortion, and to propose that New Hampshire join the states that allow tax money to pay for abortions. Molly Kelly has been more circumspect in her proposals, hasn’t she? There is no doubt that Molly Kelly considers abortion rights a major issue. But she has been very circumspect when it comes to addressing the possible taxpayer funding of abortions for low income women. The Hyde amendment prohibits federal tax money bieng used for abortion in most cases. In 2016, the national Democratic platform called for junking the Hyde amendment. Hillary Clinton also campaigned on doing that. And more than a dozen states allow local tax dollars to pay for abortions. Molly Kelly has been asked about this repeatedly and she’s never clearly staked out a positions. Molly Kelly has no clear stance on taxpayer funding of abortion? 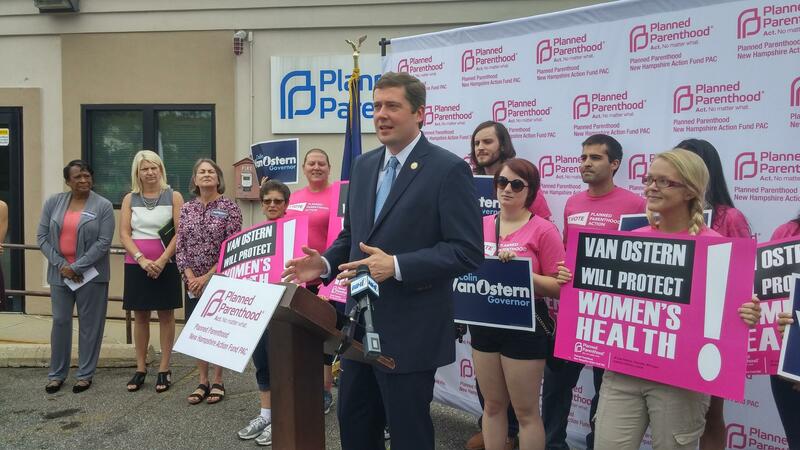 In 2016, Planned Parenthood's backing of Colin Van Ostern in the race for N.H. governor was announced with a lot of fanfare. Van Ostern won the primary, but lost the general election to Chris Sununu. So the Planned Parenthood PAC’s endorsement isn’t going to the candidate who's willing to talk about it? No, and one could ask what that means for the future of the debate for public funding of abortion if a PAC like Planned Parenthood's chooses the candidate who won’t say if she supports it. And for the record, Steve Marchand has said he’s “genuinely shocked” this endorsement happened. But this this bit hits on the reality of all political endorsements, and that is they are about more than simple policy. I think Steve Marchand knows this by now, that endorsements are also about relationships. 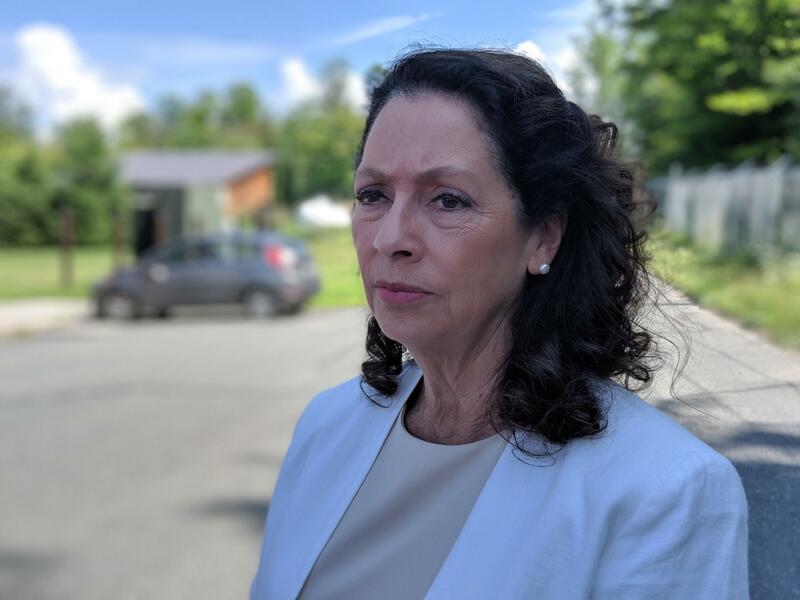 Molly Kelly has good relationships with people who pull the strings on these sorts of things - sometimes they are former colleages in the legislature, other times they are folks who worked issues or campaigns together. How much of a role might gender have played here? Hard to say, and you can’t discount it. But Molly Kelly is the better known in abortion rights circles. And Planned Parenthood PAC doesn’t need to be reminded of the friction caused last time around when it choose to get into the governor’s race. This same PAC, albeit with slightly different board members, chose to back Colin Van Ostern over two other pro-choice Democrats, which caused some very sore feelings. Van Ostern carried the primary before losing in the general. And his endorsement, some will recall, was an endorsement made with great fanfare. Planned Parenthood rolled their choice of Molly Kelly choice out differently, without any public events. What Questions Do You Have For Gubernatorial Candidate Steve Marchand? Gubernatorial candidate Steve Marchand will appear on NHPR's The Exchange Tuesday, Aug. 14, as part of the show's coverage of the 2018 primary elections. 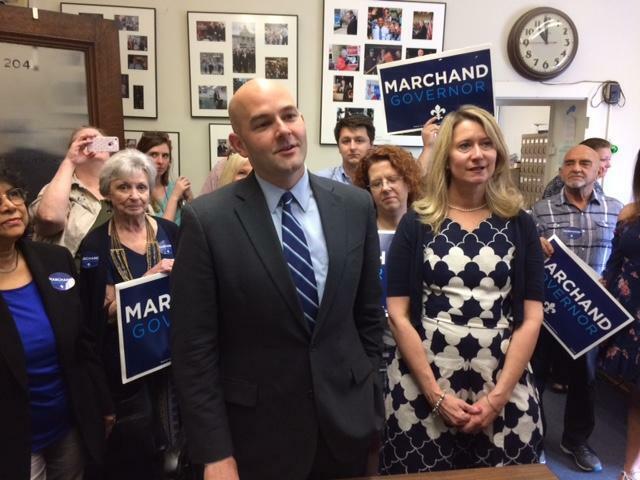 Marchand, the former mayor of Portsmouth, is running for the Democratic nomination for governor. Also running is former state Senator Molly Kelly. Kelly was given the opportunity to appear with Marchand, but declined the show's invitation. The winner of the Democratic primary on Tuesday, Sept. 11 will take on Republican Gov. Chris Sununu, who is running unopposed. Steve Marchand is running for the Governor as a loud and unapologetic liberal. And whether the topic is guns, abortion, campaign finance or energy, the former Portsmouth mayor’s is working to ensure his stance is the most progressive in the race. But, to see Steve Marchand as a pure liberal is to look past a long and mixed list of political affiliations. 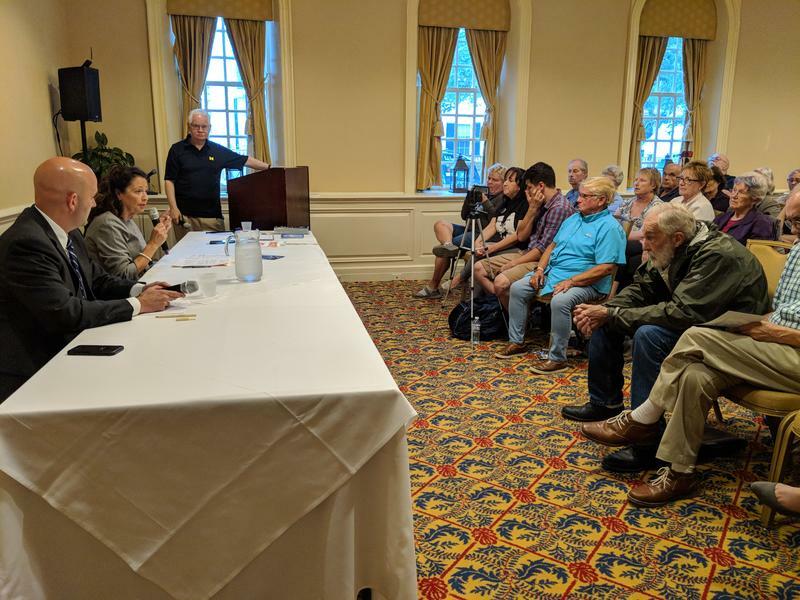 The two Democratic candidates for New Hampshire governor did their best to differentiate themselves at a forum in Exeter Wednesday night. 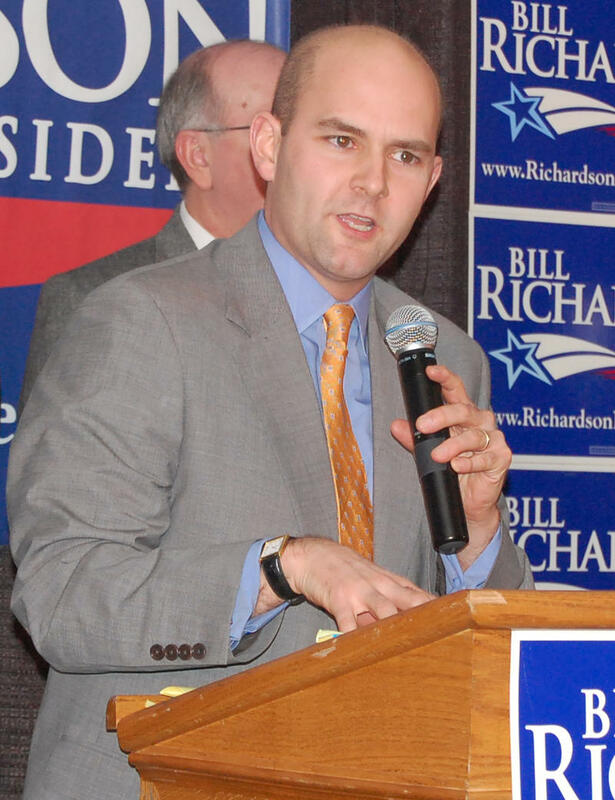 The Rockingham County Democrats hosted the event. It was one of the first times Molly Kelly and Steve Marchand have debated face to face in their primary campaign. Many in the audience asked questions in search of distinctions – but the answers they heard focused more on style than policy. 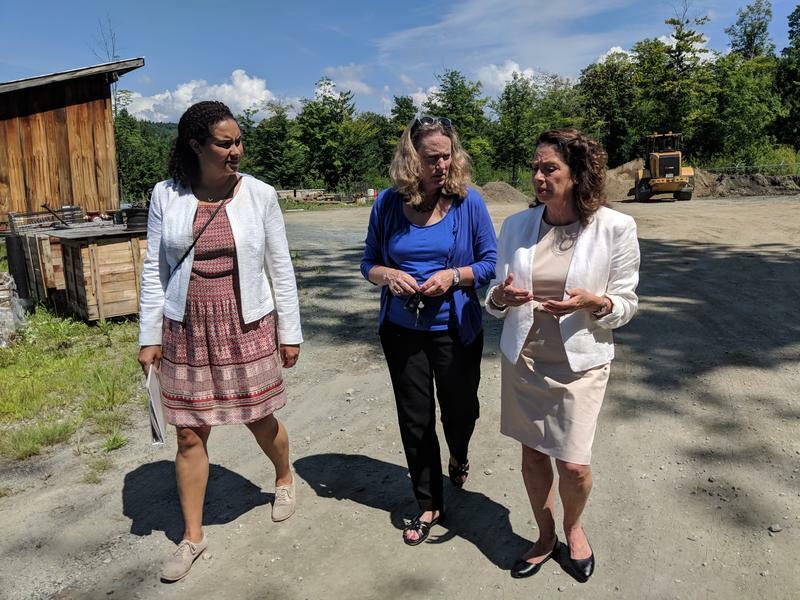 Democratic gubernatorial candidate Molly Kelly was in Hanover Tuesday, reiterating her criticisms of Gov. Chris Sununu’s energy policies. In June, Sununu vetoed a bill that would have expanded the state's net metering program – where towns and businesses get rebates for generating their own energy. The town of Hanover is trying to go all-renewable in the coming decades.